Cpl. 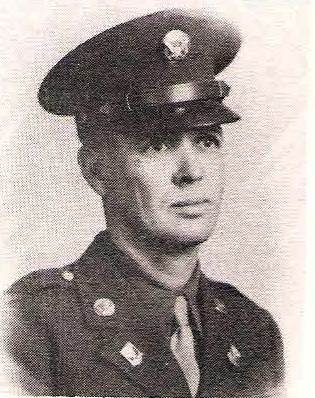 Charlie L. Pardue, son of Mr. and Mrs. W. F. Pardue, Graham husband of Velma Taylor, attended Grady, N. M. Schools. Entered AAF, 1942, trained at Sheppard Field. Discharged in 1945.